This post is sponsored by Mattel, all opinions are my own. When it comes to buying toys for my children, whether it be for christmas, birthday, or just because, I selfishly always think, is this toy going to make my life easier or harder? 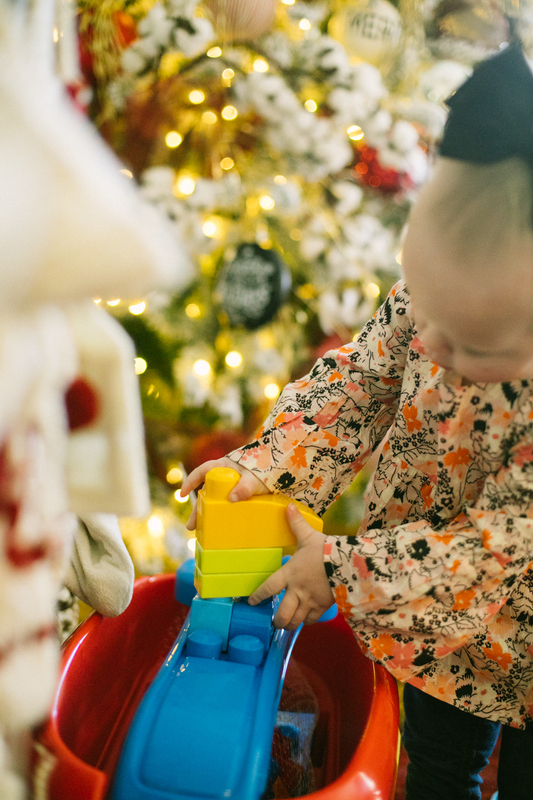 Toys should be enjoyable for the children, but also bring a little peace and joy to the parents! This holiday season, I suggest you think twice before buying your kids gifts that are going to bring more stress then you already have! If the Mattel Mega Bloks are not already on your list they definitely should be! These building blocks keep my kids entertained for a good chunk of time, and the best part is the clean up is a breeze. It’s so easy I have even mastered teaching my twin two year olds how to do it. You just lift up the lid and throw the blocks in, and the mess is gone! It is a dream come true for any parent! 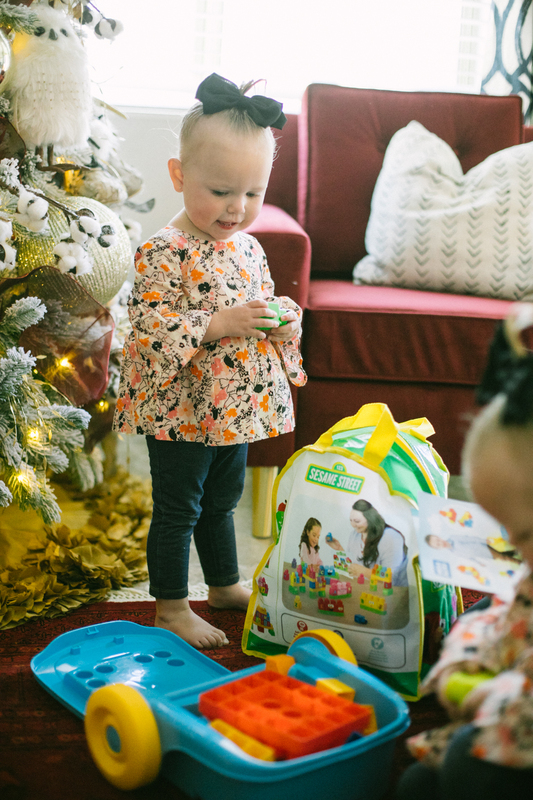 The Mega Bloks Building Basics Take-along Builder, is amazing for when you are on the go, and your kids are begging to bring a toy with them! They can wheel it all by themselves and they are all set to play at there destination. I personally loved the Mega Bloks Sesame Street Let's Build Sesame Street, the blocks come with stickers of letters that you can stick onto the blocks, so while they are building and creating they are also learning.